Besides, advocacy on the challenges and issues of hospitality industry with government, increase in membership base of FHRAI and making it a one-stop data centre capable of updating its members on latest developments in terms of licensing, guidelines, trends of hotels and restaurants, hospitality market research, etc is the agenda envisioned for the days to come. A well-known personality in Uttar Pradesh’s business community and social circle, Oberoi has been in the hospitality business for the past two decades and is the partner of Hotel Uberai Anand, Uberoi Anand and Associates and Amber Restaurant, Bareilly. 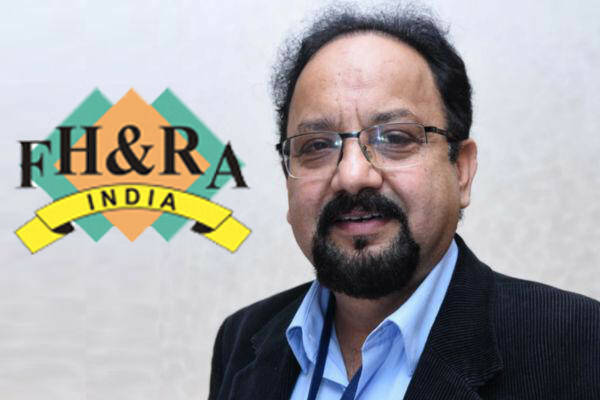 He is the honorary treasurer of Hotel & Restaurant Association of Northern India and has held various positions in FHRAI and HRANI as president, vice president and honorary secretary. In the past, he has held the position of director of Chandigarh Industrial and Tourism Corporation (CITCO). Oberoi is also the executive member of Rohilkhand Productivity Council and of central UP Chamber of Commerce and Industry. He also holds important positions in several social and education organisations of Bareilly.